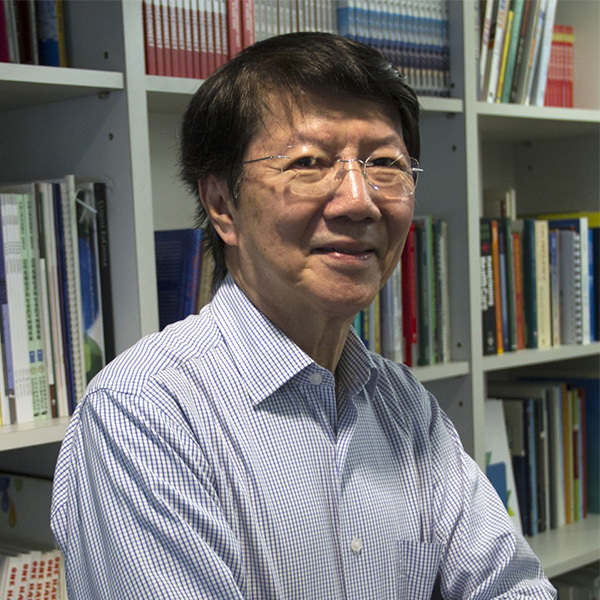 Wang Liang Huew is a Hong Kong-based researcher and planner, with extensive working experience across Greater China and Southeast Asia. His broad professional background covers transportation infrastructure investment and planning, property development, construction management and higher education administration, among others. 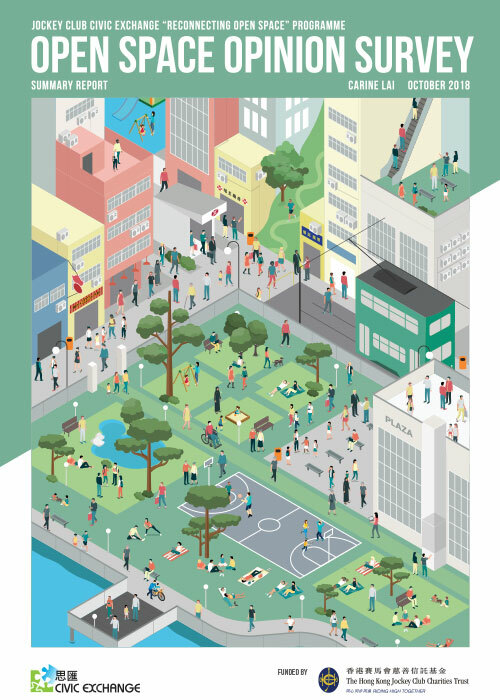 His current research focuses on transport-oriented development, pedestrianisation and urban policy. His latest book, An Analysis of Hong Kong Transit City, was published in 2014. Dr Wang holds a BA from Nanyang University in Singapore, an MA from McGill University in Montreal, and a PhD from the University of Toronto. He was previously an academic associated with the National University of Singapore and the University of Hong Kong.